A wealth of knowledge from experienced growers. 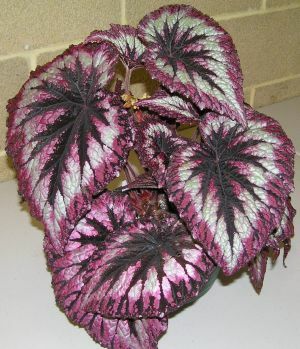 Talks on Begonia cultivation under Western Australian conditions. Monthly meetings with competitions, raffles, tips on growing and afternoon tea. A friendly group of people with a common interest.